Fire has gutted part of Zomba Flea Market razing down four shops in the market and destroying properties worth millions of Kwacha. Confirming the development in an interview on Wednesday, Zomba City Council public relations officer Mercy Chaluma said the fire which started at around 4 am on Wednesday emanated from one of the cellphone repair shops in the market. 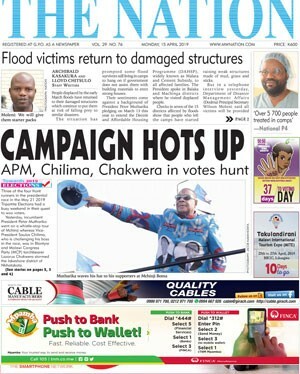 Chaluma further said evaluations to find out the real cost of the damage is still ongoing but was quick to point out that one of the shops had electrical appliances worth over K6 million “and almost all the goods in that shop have been razed down”. She hailed the fire brigade for reacting swiftly to contain the fire adding that it could have spread further. “The damage could have been extensive but our fire department was there on time and managed to put out the fire,” she added. More than 2 000 vendors lost property worth over K1.267 billion in market fires in Mzuzu and Lilongwe between 2004 and 2014. President Peter Mutharika instituted a ministerial committee to investigate the causes of the incidents after Mzuzu Central Market and Tsoka Flea Market fires in Lilongwe on July 13 and July 29 respectively. 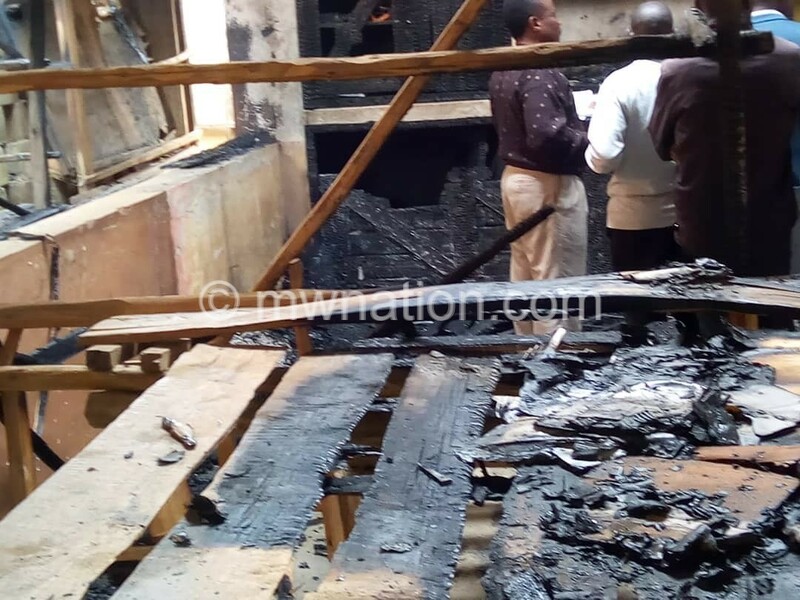 The report noted that carelessness and arson were the causes of the nine market fire accidents that happened across Malawi over a period of 10 years. The nine markets include Lilongwe Tsoka Market (twice), Mzuzu Market (twice), Mzuzu Matabwa Market, Mzuzu Taifa Market, Mangochi Main Market, Balaka Main Market and Blantyre Main Market. Other markets including Zomba Central Market also experienced a similar incident in 2016 putting the cost of market fires to K14 billion.